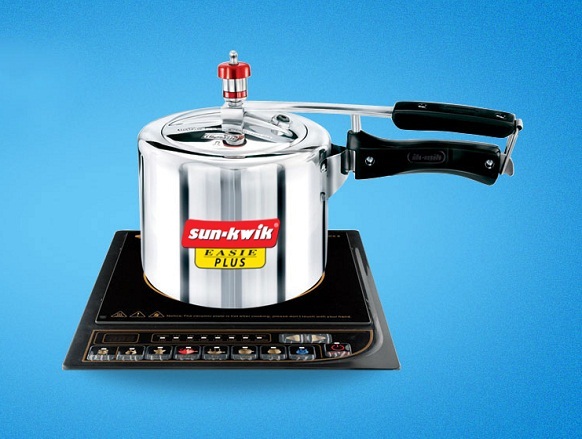 The important step which you need to keep in mind before buying ideal pressure cooker is to choose whether you want to opt for an electric pressure cooker or a Stove-Top one. Once you have made that grand decision then comes up the next issue: What type of material you choose to buy? How About Something Hot and Chocolaty? 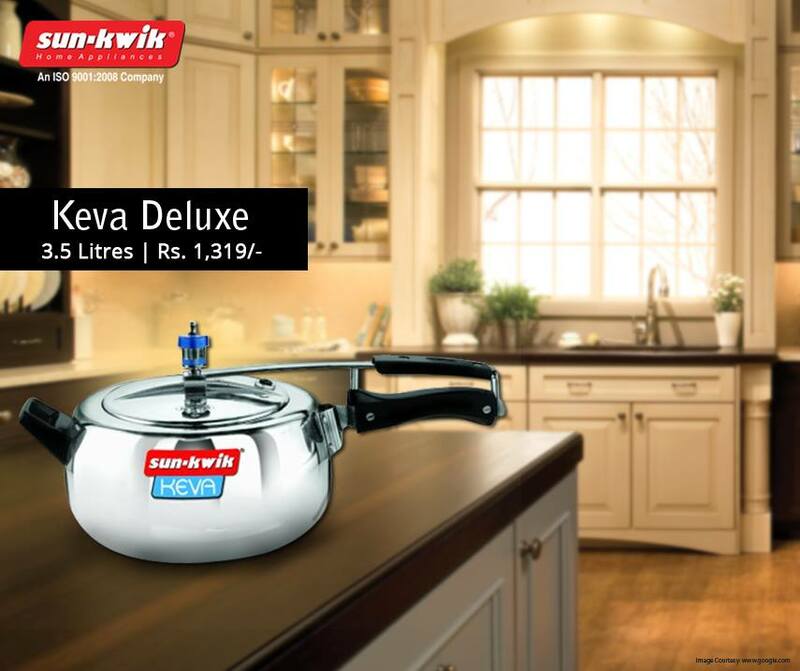 Pressure cookers can definitely do things way beyond the ordinary. Believe it or not, but you can actually cook an amazing platter using a pressure cooker. 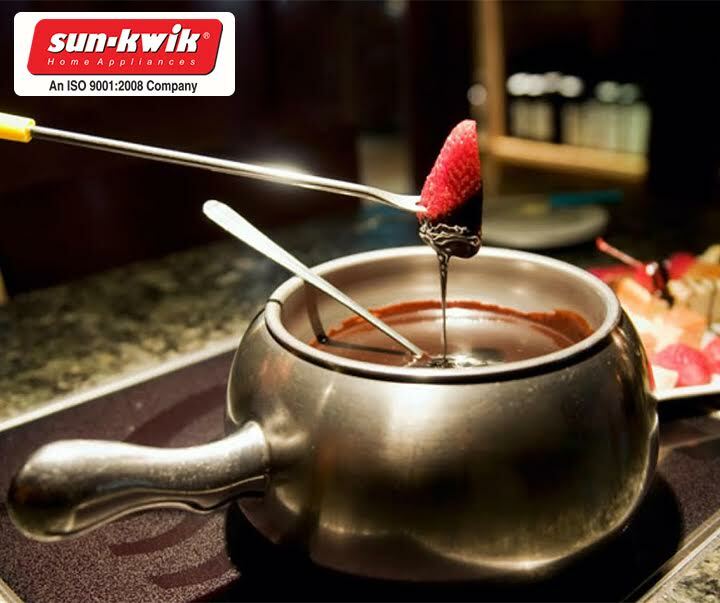 In fact some of the most lip smacking delicacies might be prepared using the same. You will seldom find a household with a kitchen that does not have a pressure cooker. 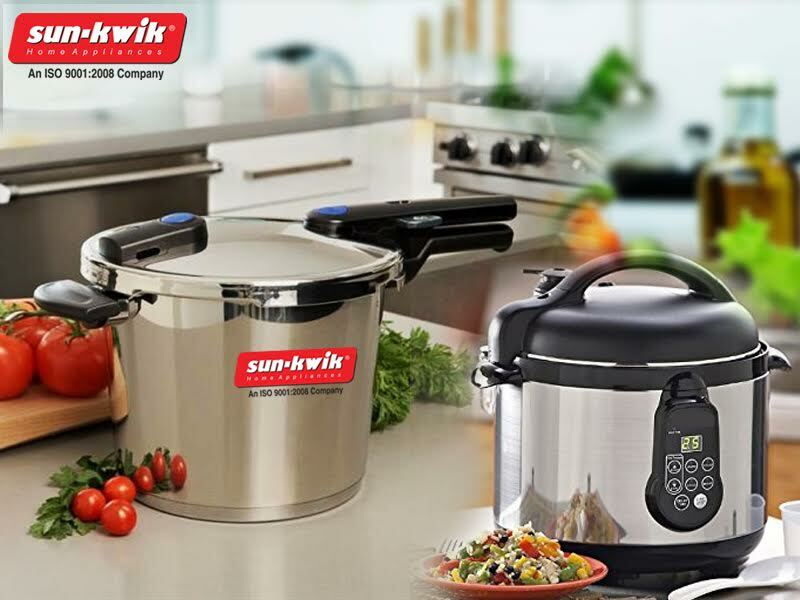 Purchasing a Sun-Kwik pressure cooker will help you churn out some of the most amazing healthy dishes in your kitchen with ease. 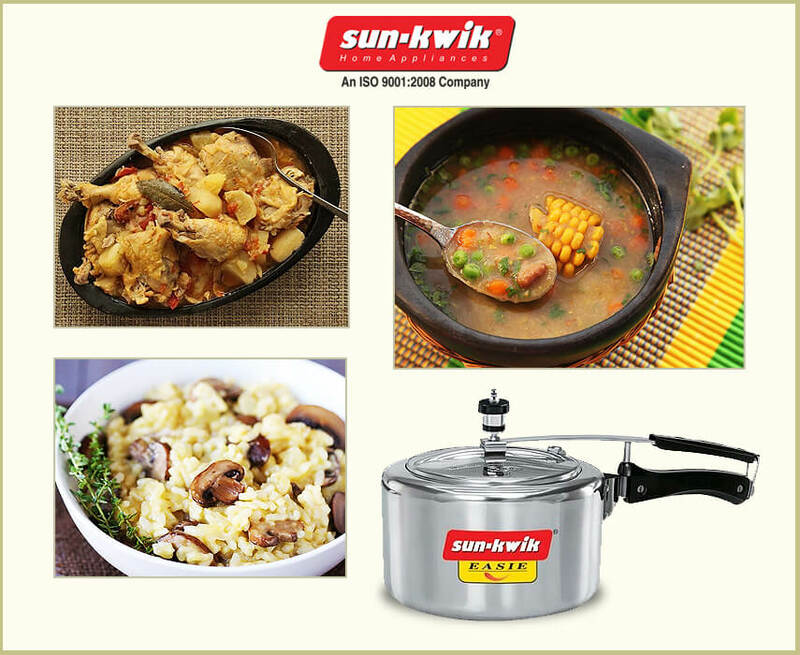 Now that you have purchased a pressure cooker, I will help you out with a few savouries that you can cook at home without much of a hassle.